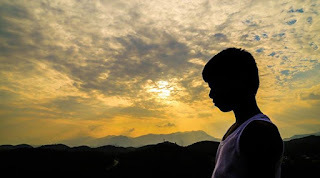 “Jagat” is a very important film for Tamil cinema in Malaysia, since, apart from taking over a decade to overcome issues with funding, due to its theme, it also changed the competition rules at the Malaysia Film Festival awards, which did not previously allowed films from minorities’ languages to compete. The script is set in the 90’s and revolves around two parallel axes that occasionally intermingle: The first one concerns Appoy, a 12-year old boy who prefers to watch TV and listen to Michael Jackson than studying. His father, Maniam is constantly infuriated by his tendencies, as he tries to keep him away from the organized crime which is at large in the area, usually by beating him. Organized crime is the second axis of the film, as Maniam’s brother, Mexico, tired of his life’s difficulties, enters into the world of the mob, along with his friend, Chicago. As the two become more and more sucked into the crime world, they start to change, while they eventually clash with their beliefs. 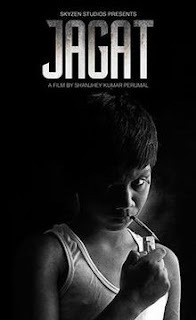 Shanjay Kumar Perumal had a clear purpose when he was shooting the film: To highlight the dire situation of Tamil lives in Malaysia, during the 90’s. In that aspect, he succeeded to the fullest, with the film being highly realistic in all aspects, including family, school, crime and drug addiction. However, the crime aspect entails elements of fiction, that heighten the entertaining aspect of “Jagat”, as the director’s wish was not to shoot a documentary, but a realistic genre film. This same combination of realism and entertainment also applies to the technical aspect of the film. In that fashion, “Jagat” is evidently low-budget, but the lack of money actually helps the movie, making the poorness of the protagonists seem more realistic. 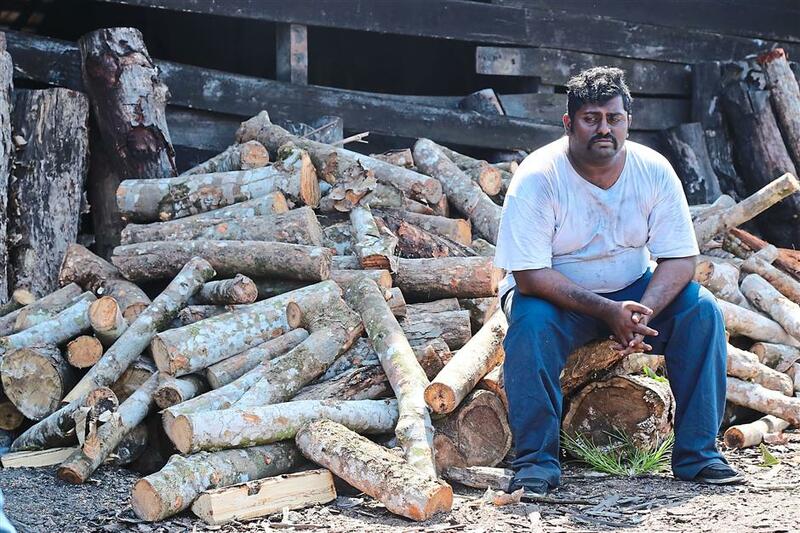 Senthil Kumaran Muniandy’s cinematography moves in that direction, as it presents images of the harsh, but also beautiful settings. On the other hand, Kumarann Arumugam’s editing and the music by Space Gambus Experiment definitely move towards entertainment, particularly during the various action scenes. Little Harvind Raj gives a wonderful performance as Appoy, although it becomes obvious that he is actually playing himself. Kuben Mahadevan as Maniam is great as the violent, but at the same time loving father, and Jibrail Rajhuha does a fine work of Mexico, particularly during the scenes that he shows his conflict about his line of work. Tinesh Sarathi Krishnan as Chicago is, mostly, a comic relief character, and in that fashion, he succeeds to the fullest. “Jagat” is a very interesting film, with the only thing that seems to be missing from it being a bigger budget, that would make the action scenes more impressive.